Sat.tv > How can I get the package ? 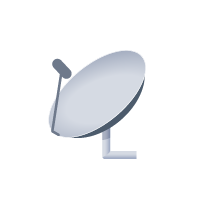 HOW CAN I RECEIVE HOTBIRD and NILESAT/EUTELSAT 7W SATELLITES? 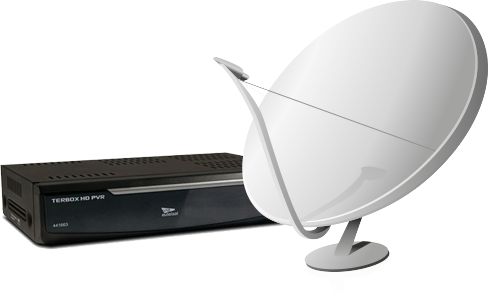 RECEIVING OVER FREE-TO-AIR HOTBIRD AND NILESAT/EUTELSAT 7W TV CHANNELS IS EASY! As long as you are in the HOTBIRD or Nilesat / Eutelsat 7W satellite coverage areas and have a satellite dish and a satellite receiver, you are eligible to receive over 1300 free-to-air TV channels from HOTBIRD or Nilesat / Eutelsat 7W satellites. 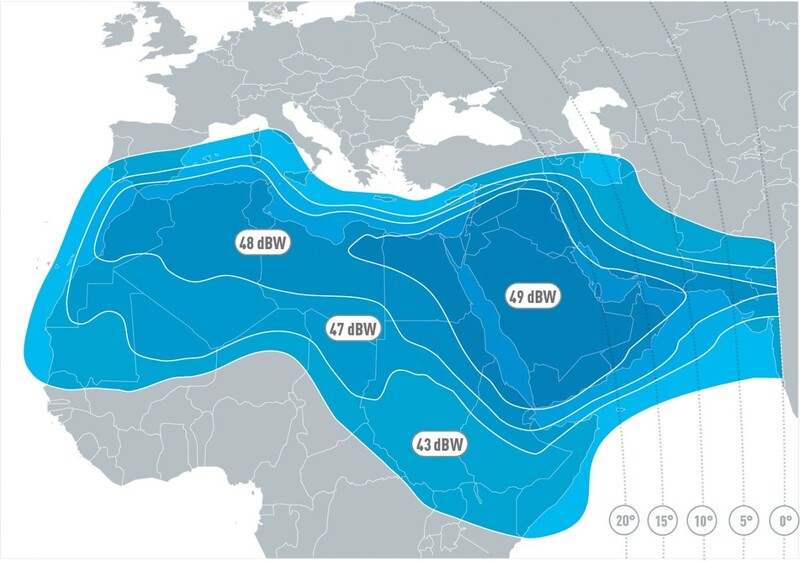 WHERE CAN I RECEIVE HOTBIRD OR NILESAT/EUTELSAT 7W satellites? 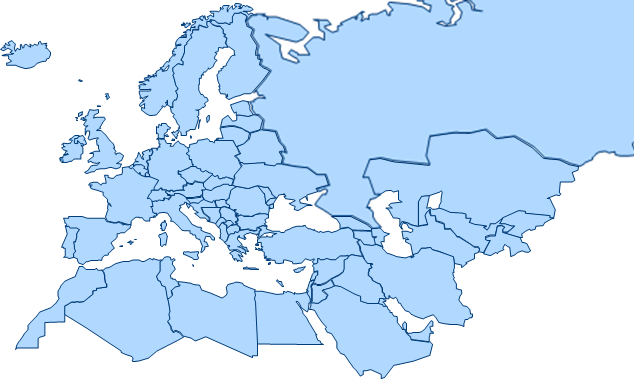 Hotbird satellites cover the whole of Europe, Western Russia, North Africa and the Middle East..
Nilesat / Eutelsat 7W satellites cover North Africa and the Middle East. .
All you need is one single satellite dish fitted with a 'universal LNB'- type reception head which is available in retail shops (supermarket, DIY store, etc.). The recommended dish size depends on where you are located in the satellite coverage area. 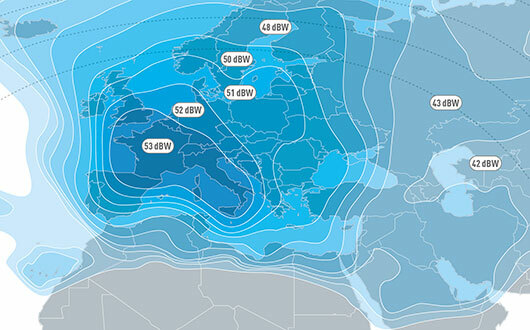 The dish must be directed towards the HOTBIRD position, at 13° East or Nilesat/Eutelsat position, at at 7° West. A professional installer can help you choose the right dish and can assist with installation. 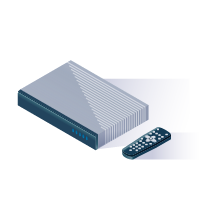 Connect to a satellite receiver for free-to-air channels (DVB-S or DVB-S2 compatible), or a television with an integrated satellite tuner. A standard definition (SD) receiver is sufficient for most channels. However, we recommend a High definition (HD) receiver so that you can also benefit from the HD offer broadcast by the satellites. Follow your receiver's user instructions to install the free-to-air TV channels.